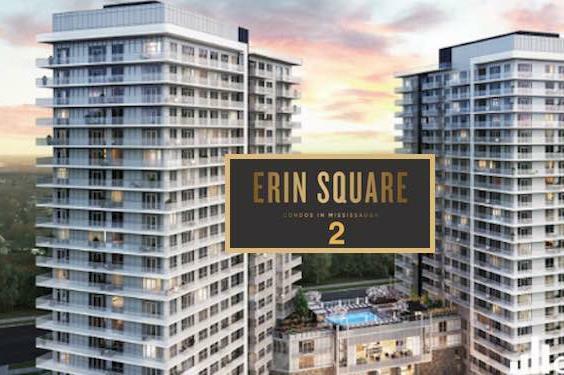 Erin Square Condos 2 is a New Condo development by Pemberton located at Eglinton and Erin Mills , Mississauga. 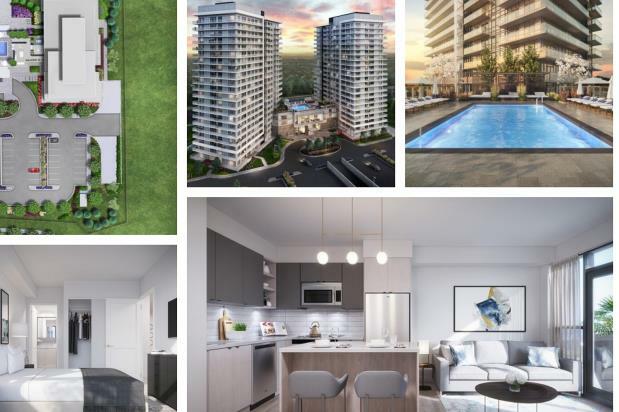 Pemberton keeps you connected to the best of Mississauga with the final tower in the Downtown Erin Mills master-planned community. Live close to Erin Mills Town Centre, transit, the airport and major highways. Residents of Erin Square Condos 2 will enjoy having everything they need at their fingertips. On-site amenities will pair favourably with the luxurious features and finishes found throughout Phase 1 and phase 2. Enjoy staying active at the state-of-the-art fitness facility then taking a dip in the grand outdoor pool. 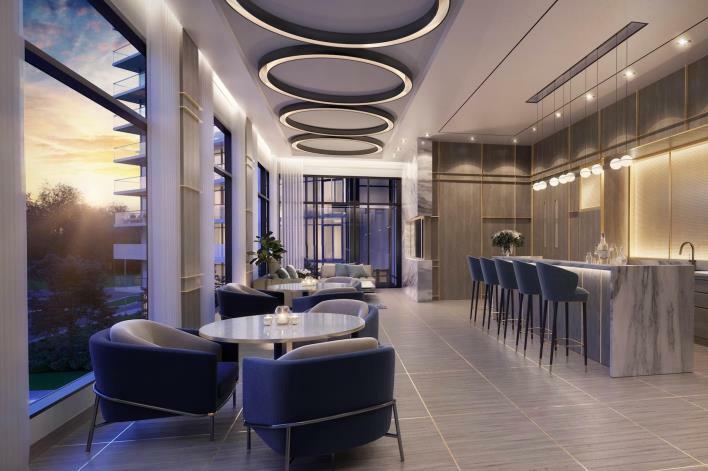 Erin Square Condos 2 has something for everyone. 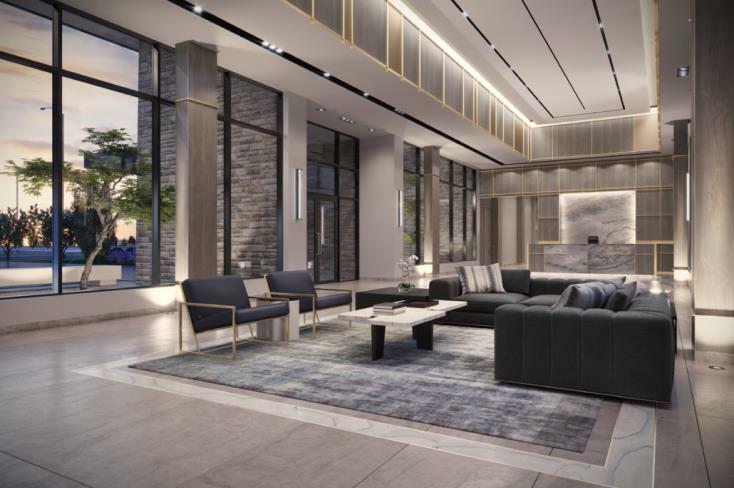 Erin Square Condos 2 is steps from Erin Mills Town Centre, an indoor shopping mall with ample clothing stores, big box shops and fast food spots. Credit Valley Hospital is also located nearby. A short distance from Central Erin Mills is Waterfront at Port Credit. Here, visitors enjoy boutique shopping, eateries, bars and cafes along the Credit River. 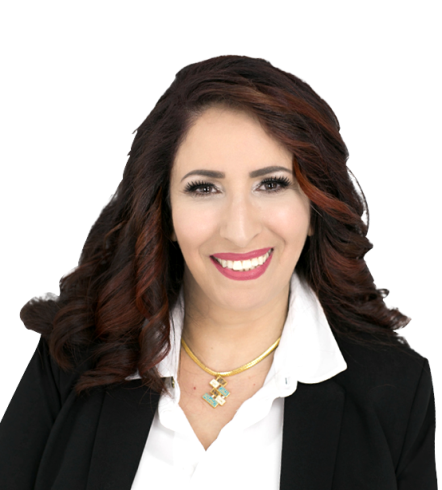 Living in Central Erin Mills means there’s lots to see and do! 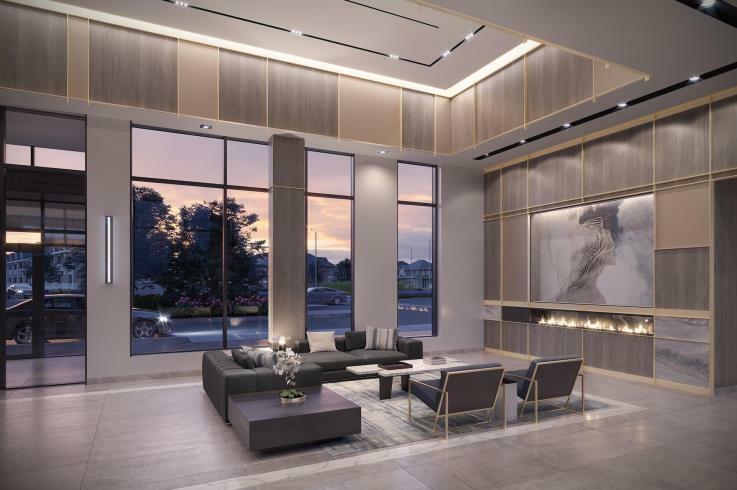 Erin Square Condominium 2 is close to Highway 403, 407, 401, and Erin Mills Parkway. Public Transportation is all around with multiple Midway stops and Erin Mills GO Station is a 3-minute drive away.